You have found your catering team for all occasions! Drawing from the diverse menus of their three Salem, MA restaurant kitchens, they are prepared to cater any event you throw their way. 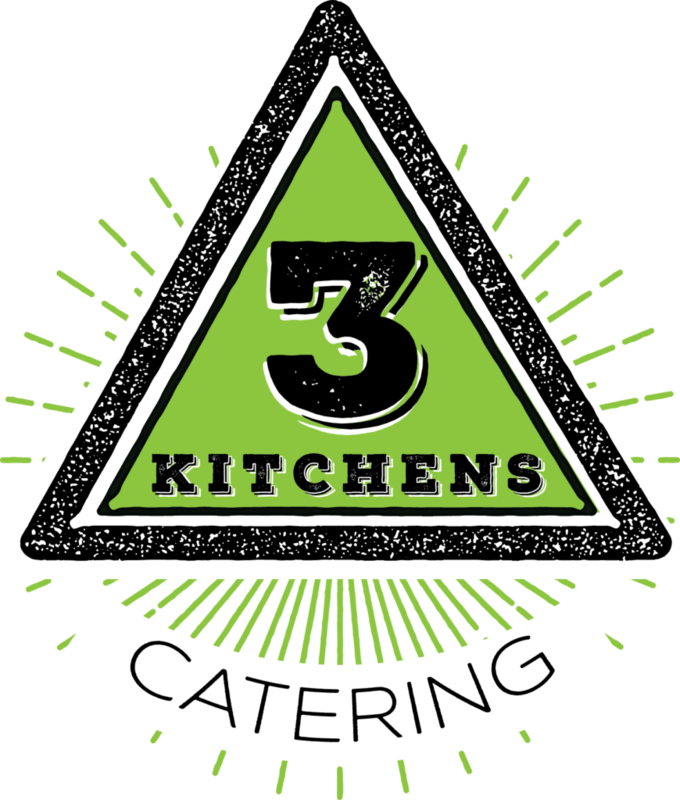 3 Kitchens Catering takes care of all the details, from preparation to clean up. The prices are disclosed up front in your event contract. Their team will help make any event into a great memory, from Corporate Events, Weddings, Private Parties and Barbecues, or anything in between. Our food reflects our commitment to exceptional quality. Their menu items are prepared with a passion for perfection, and your guests will be raving about the wonderful food for days to come.